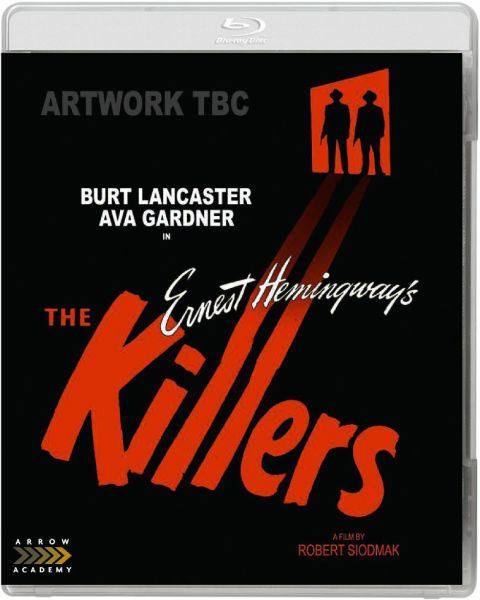 One of the best NOIR in BLURAY rip !!! Thanks for sharing . If possible please "BIG HOUSE USA (1955)" in BLURAY rip. Thanks again. Good classic movie in HD.Thanks. Thanks for this great noir ever....if possible "Canyon Passage 1946 720p Bluray".